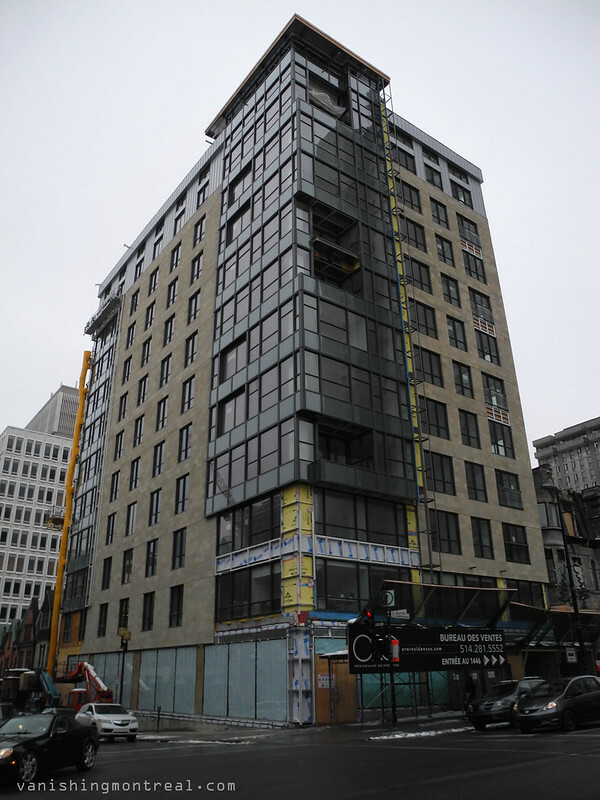 The Oro condo project, on the corner of Bishop and Sherbrooke, enters its third year of construction in 2015. It's mind-boggling! En 2015, le projet de condo Oro, à l'angle Bishop et Sherbrooke, se lance dans sa troisième année de construction. C'est assez hallucinant!